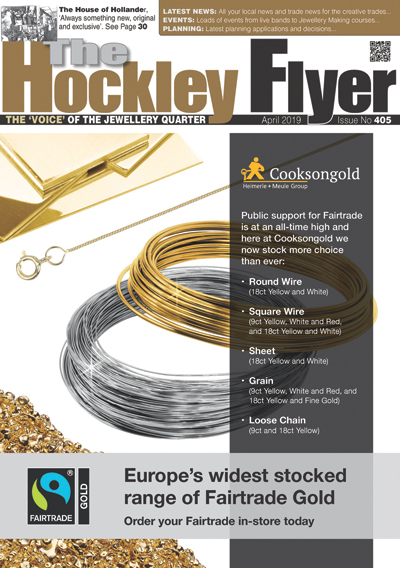 As gold prices continue to hit record highs, some people in the jewellery industry are. 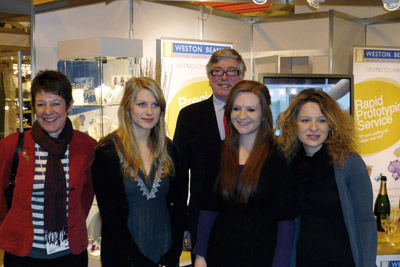 James Newman is one of the UK’s leading contemporary jewellery designers with his collections exhibited. 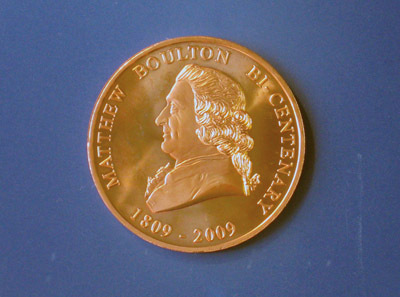 A commemorative Matthew Boulton Coin has been produced by A.J. Gilbert (B’ham) Ltd of Buckingham. 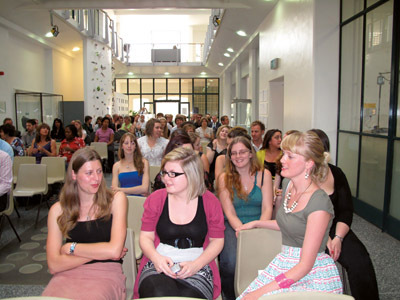 The photograph shows some of the students eagerly awaiting the presentation of awards. Awards were presented. Tusheeta is a Real Gem! 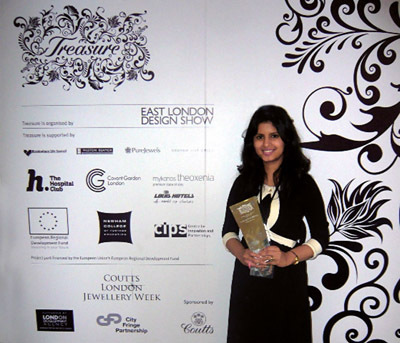 Tusheeta David, a Birmingham based jewellery designer/maker from Birmingham City Council’s Design Space programme is. Fountain Pen or Work of Art? 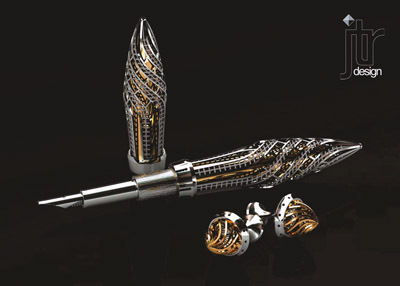 Graduate jewellery designer and goldsmith, Jack Row, will unveil his, luxury, architecturally inspired fountain pen. Sarah Kelly, a Birmingham based jewellery designer maker is celebrating success after scooping a top. 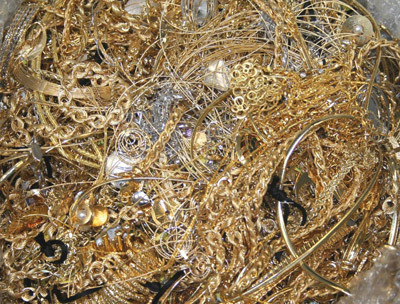 With the price of gold and other precious metals rising, the demand for precious metal. 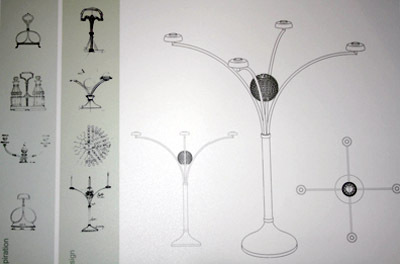 The candelabrum is the centrepiece for the first exhibition in the new ground-floor exhibition space. 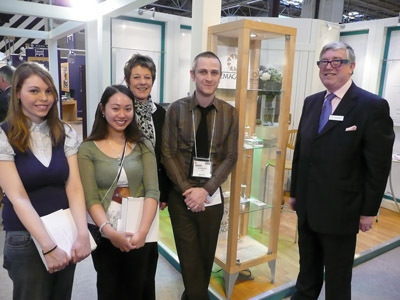 The Birmingham Assay Office remains positive about the long term future of the UK jewellery. The Domino Design award run in conjunction with the Birmingham City University aims to develop. 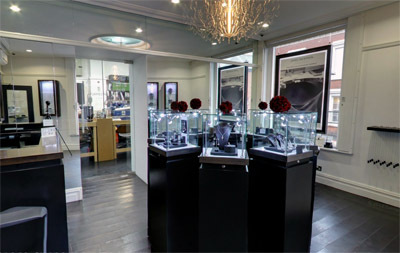 T. H. Findings Ltd, situated on Hylton Street in the Jewellery Quarter, has undergone a. In 1884 Victoria was on the throne, Gladstone was Prime Minister and local businessman Thomas. 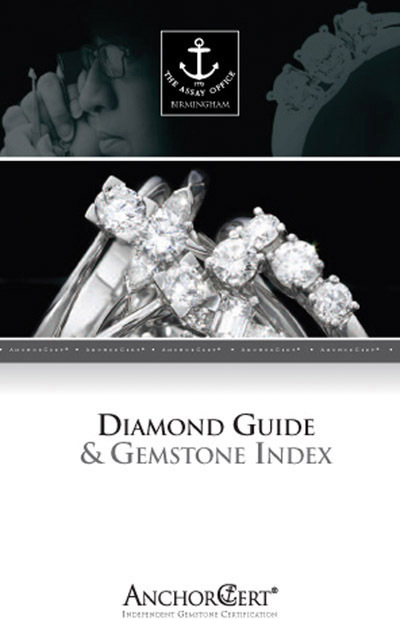 AnchorCert has produced a comprehensive Diamond Guide and Gemstone index as a useful reference for. 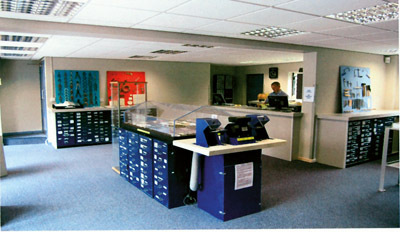 The Birmingham Assay Office, now the largest Assay Office in the world, has broadened its. 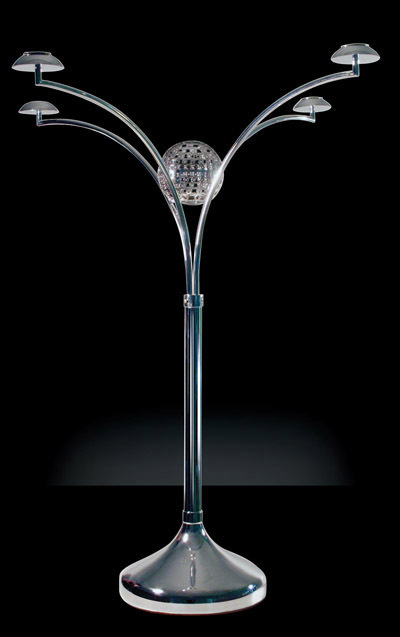 “When I started business in 1991 as AV Design, the silver trade was turbulent to. 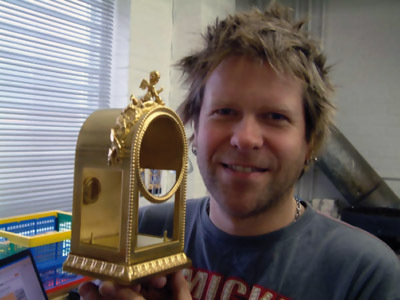 The Birmingham Assay Office has commissioned a piece of silver to commemorate next year’s bicentenary. SafeGuard Jewellery Valuation Service is being asked to value an increasing amount of antique jewellery. 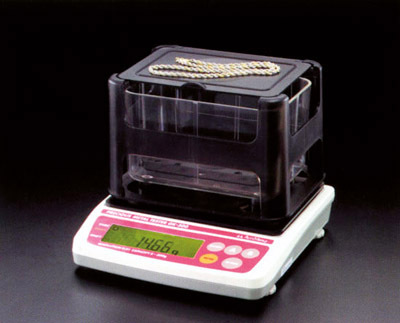 Diamond laser inscription is becoming more and more popular as customers appreciate the benefits of. Score 6 Sixes with Suttons! Celebrate the inaugural 20/20 Winner Takes All cricket match between England and the Stanford Superstars. 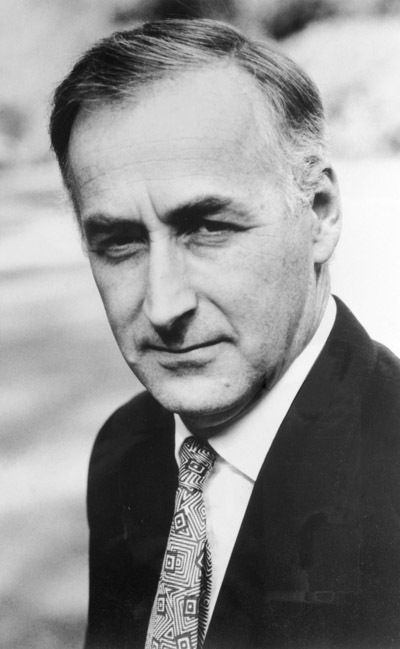 This month marks 40 years in the trade for Stephen Betts, managing director of the. 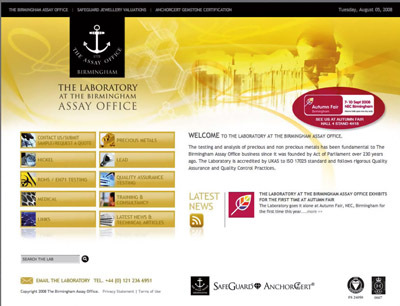 The Birmingham Assay Office has launched a standalone website dedicated to all the services offered. 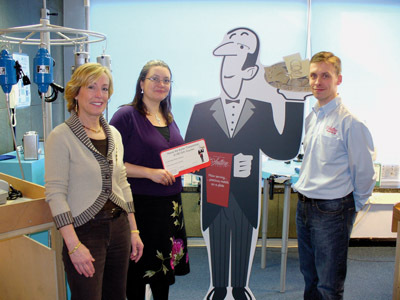 Following the sterling efforts of businesses to support last year’s Christmas TV Campaign, we were. H S Walsh are delighted that their Birmingham Branch, 1-2 Warstone Mews, Warstone Lane, in. 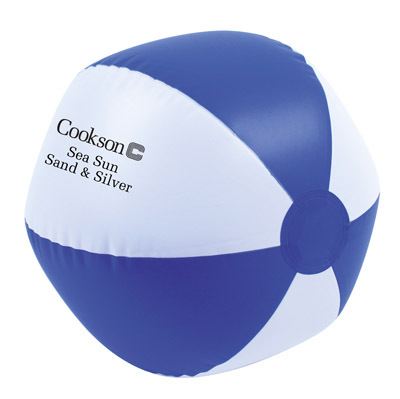 Cookson Precious Metals is celebrating the arrival of summer by reducing the prices of a. The Laboratory at The Birmingham Assay Office is seeing the impact of the recent high. 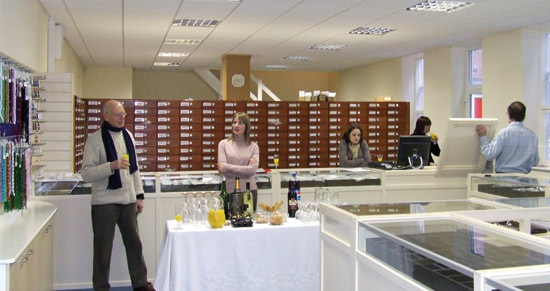 As the British silver specialists, with the trade’s largest stock of silver and silversmith’s products,. 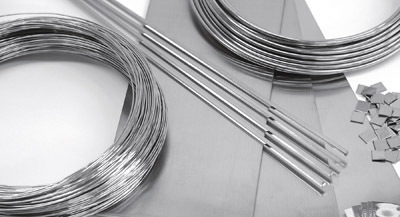 After a flat January, escalating precious metal prices inevitably took their toll and the number. Each year Domino is proud to sponsor a competition for HND students of the School. 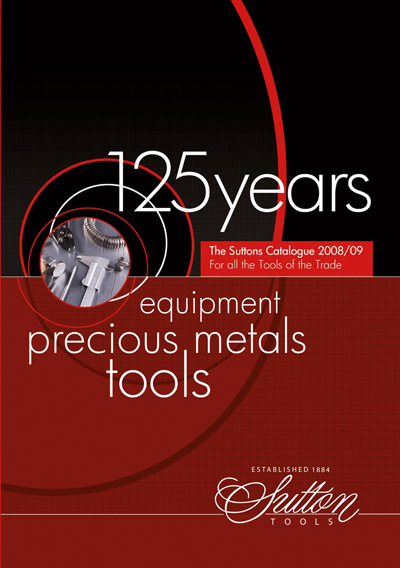 If you visited Sutton Tools stand at the recent Spring Fair you may have noticed.